I've finally come to the end of my faux turkey/roast taste test. 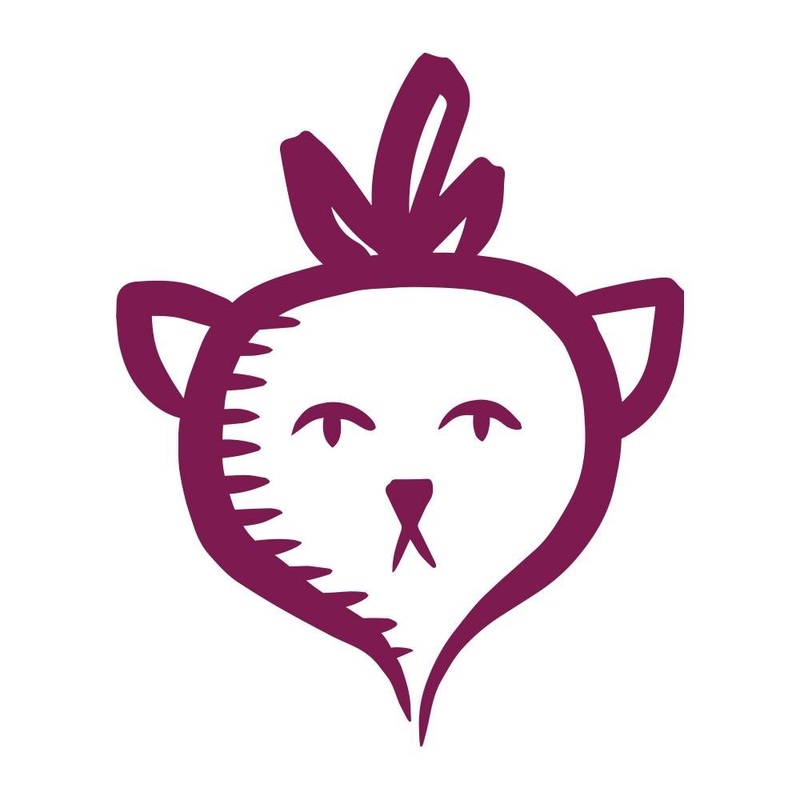 So far I've tried the Gardein Holiday Roast and the Field Roast Hazelnut Cranberry Roast. 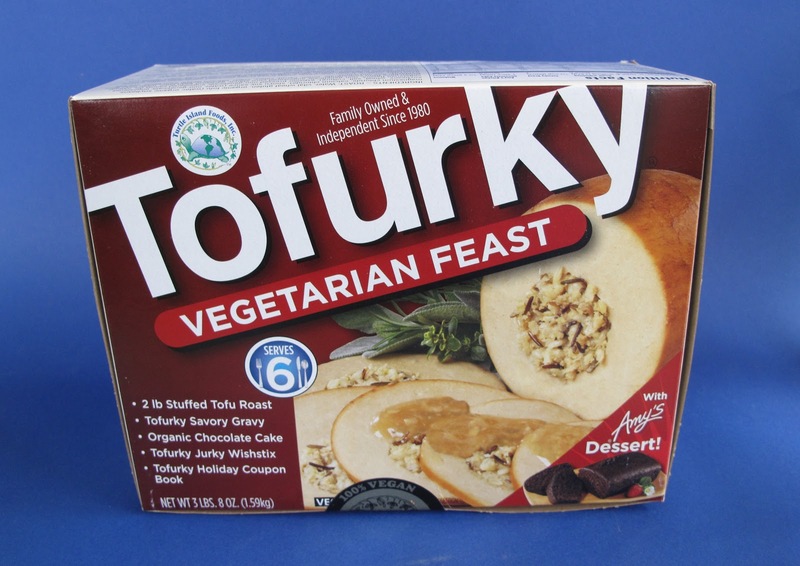 So that leaves the one and only legend: The Tofurky Vegetarian Feast. It's been around since 1995 (respect goes out to all you Vegans who were around back then) and almost everyone knows about Tofurky. So let's get down to brass tacks. 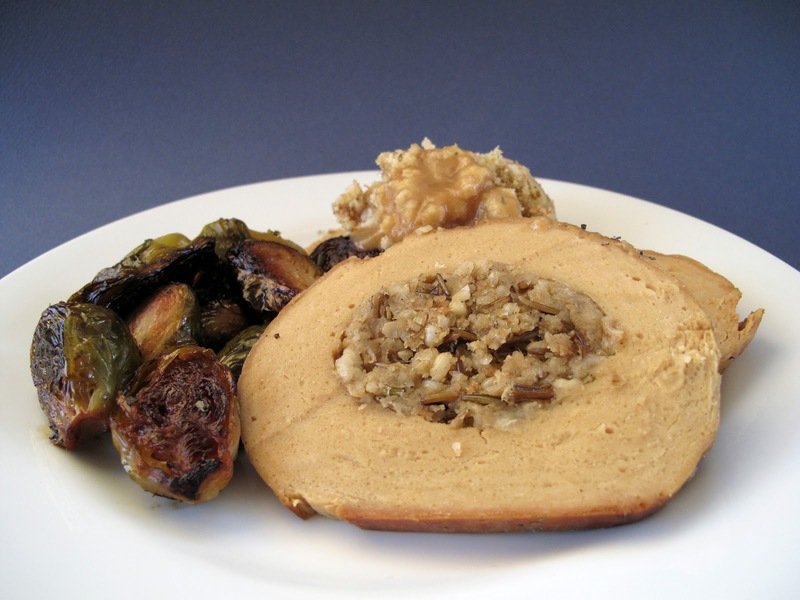 The Tofurky roast is stout, compact and pleasantly plump, but big enough to feed six. One difference between the roasts is that the Tofurky Roast requires basting, which wasn't hard, but necessary. The taste of the roast is good and smoky, reminiscent of Tofurky lunch slices. The middle part with the stuffing was also delicious. Unfortunately, I wasn't as enthusiastic about the texture. It was a little rubbery and should definitely be sliced thin. The gravy was smoky and flavorful, I can see why they sell it separate. As an added bonus, Tofurky put an Amy's Chocolate Cake in the package. It's simple to serve, all you have to do is thaw it out. I've reviewed it in the past and while I'm not "Mr. Chocolate Lover", it is a solid dessert. 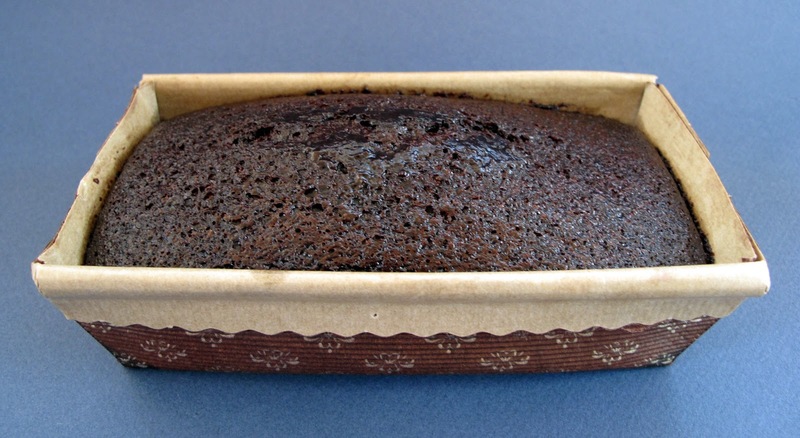 So you've already ate the Tofurky Roast and the Amy's Chocolate Cake, but there's still more! 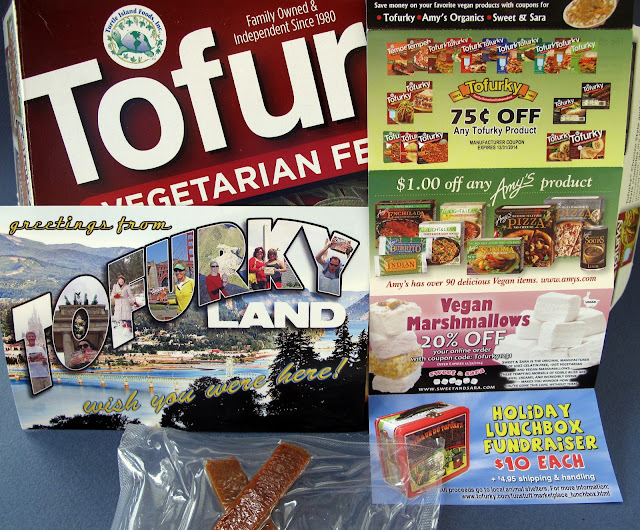 You get two Tofuky Wishstix (make a wish and eat), a nifty Tofurky Land postcard that you can send to your favorite meat eater and a coupon book full of your favorite veg companies. In the end, Tofurky puts together one heck of a feast. A meal for six, dessert and extra treats/bonuses make this the package to beat. My only concern is the texture and elasticity of the roast, but overall if you've never had a Tofurky Roast you should definitely get one. It's been around for 17 years so they must be doing something right! Haha Diva380, I'll fess up Thursday night on http://www.facebook.com/LaziestVegans. I think they are all worthy to purchase for different reasons. I wish everyone could try all three! Thinly-sliced tofurky roast sandwiches (tofurky, cranberry sauce, gravy, and maybe a small amount of mashed potatoes all on a heated up sliced baguette) are heavenly. We tried the Field Roast Celebration Roast last year and it was okay, but Tofurky is still our favorite. 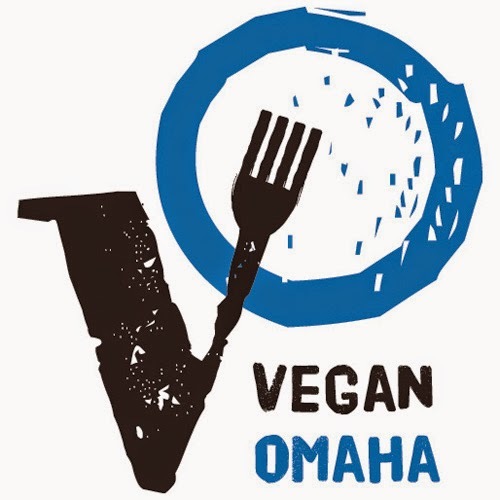 We're giving the En Croute Roast a try this Saturday with some non-vegan family members as well, just for the heck of it. Thanks for this comparison, John. I think I qualify as a lazy vegan because I didn't even have a roast this Thanksgiving. I did taste the Tofurkey last year and thought it was pretty good, but better in sammies.